For 30 years space illustrator and designer Pat Rawlings has visually documented the future of space exploration. His realistic views of both human and robotic exploration provide a chronology of the plans, hopes and desires of the planet's best space visionaries. His art has been on the cover of Aviation Week and Space Technology 9 times. He has produced artwork for NASA, The Ballistic Missile Defense Organization, Lockheed, Ballantine Books, Tor Books, Analog, Time-Life Books, Scientific American Magazine , Encyclopaedia Brittanica, , Air and Space/Smithsonian Magazine, Walt Disney Television Productions, IMAX Space Films and NHK Publishing/Japan among others. Pale Blue Dot by Carl Sagan featured a dozen of Rawlings' paintings. His design of all the spacecraft and the colony in the 3D IMAX film, L5: First City in Space garnered national critical acclaim. In addition, he has provided preproduction art, conceptual designs, and technical advisory assistance for several other film projects. His original art is in collections across the US, in Great Britain, Australia, Sri Lanka and Saudi Arabia. Recently the artist created numerous large format murals for commercial and government clients. The themes range from technically accurate space art to imaginative literary themes for public libraries. Rawlings has a B.A. degree in Art from the University of Houston, Clear Lake. He is a Charter Fellow, and Trustee of the International Association of Astronomical Artists. 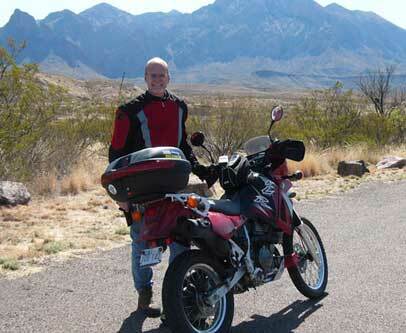 He lives in the Texas Hill Country with his wife Linda and their 3 dogs.